Testimonials are a very important source of trust for people who seek for products and services. They help you make a decision and choose the best provider. Obviously, they are significant for the company, too. We have been getting lots of testimonials so far and we would like to share them with you. We are proud of our service quality and we would like to convince you to join our satisfied customers. 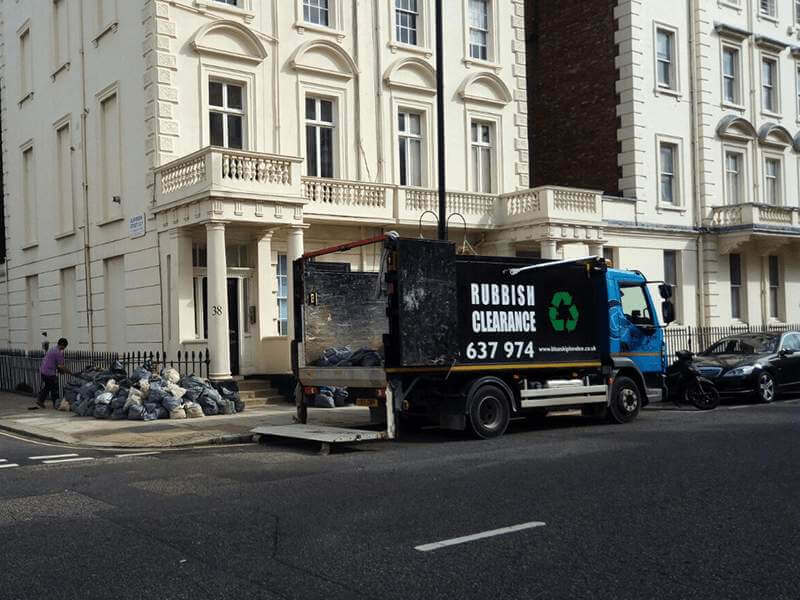 All of our experience during our six-year cooperation with Blue Skip London LTD. has been very positive, and to our knowledge this company has a history of timely and successful completion of its jobs. I recently hired a tippper lorry from Blue Skip London Ltd. They gave me a great price and the service was excellent. Very happy to recommend. I use a large tipper from Blue Skip London Ltd. Organise all my deliveries and collections with a minimum of fuss. We are very happy with them. I would like to say thank you for the great customer service. I was confused over dates and things a few times but have had nothing but patience and kindness from the staff. Thank you very much. 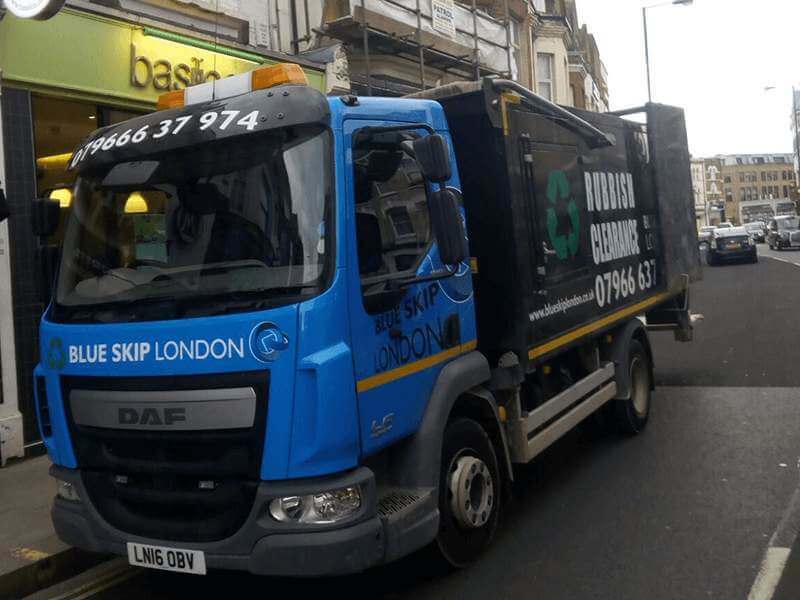 Blue Skip London Ltd. first class family business providing a prompt, efficient,reliable,polite and no fuss waste collection service. Just one call! It couldn’t be easier! Thank you for your great service and quick turnaround times. Also, nice to meet the family at your transfer station and was very impressed with you recycling facility. I am a small construction company with tight deadlines due to finance and workload and I ordered 4 lorry for 1 day, to come at certain times. 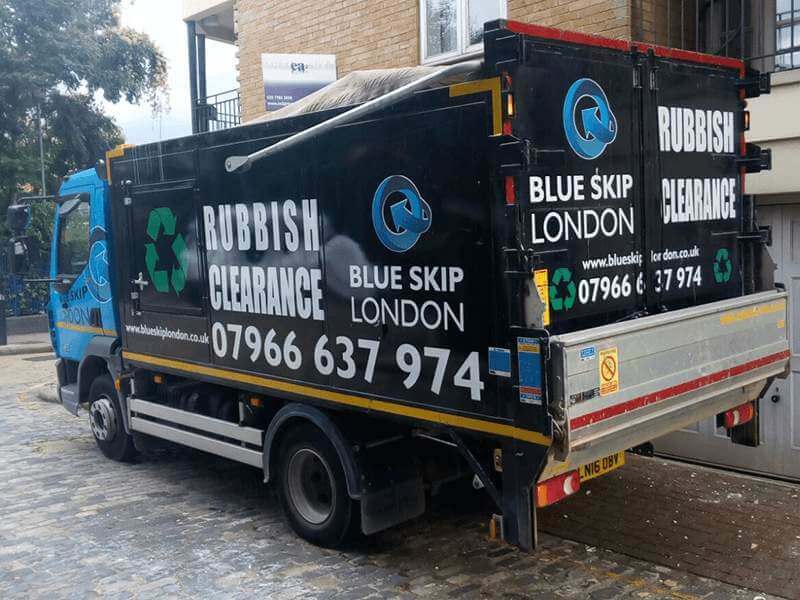 Blue Skip London was bang on time and brilliant with my customers property, taking care on their driveway. Great job lads. Blue Skip London great service, great company!